The Attic - Useful stuff to make ART: free Textures! Textures in digital illustration can make a huge difference when applied. They usually help achieving the traditional feel lost in the binary language of our machines. Textures can turn a cold and very computer-like illustration into a warm illustration with a nice traditional touch. When I discovered textures, I felt my world turning upside down and downside up. I frantically started using every texture that crossed my way, and I found myself not knowing when to stop, which led to an over-usage of textures. It may take a bit of practice and lots of wrong and failed attempts, but you’ll eventually get the hang of them. I’m going to talk about how textures work in graphics editing programs and the different modes for blending them with your artwork. If you want to go to the resources and free texture pack bits, here is the shortcut. If you’ve ever got your hands on a digital graphics editing program, you’ll probably be familiar with layers and layer modes as well. If you’re just starting out, it’s fine! Let’s see the definition of these two concepts. A layer in Gimp or Photoshop works pretty much as a tracing paper in real life. What does that mean? Well, imagine you have a sheet of paper. You draw the line work in it, then, you take a tracing paper and put it on top of the line work and start working on the shading. That’s basically it, in digital programs, you can, for example, have a line work layer, the shading layer, the lighting layer, and then the colour layer. But of course, you can add another layer, the texture layer. The layer mode on the other hand, is the property we give to each of the previous layers to get an effect or another. There are several modes and each one will give us a different look. 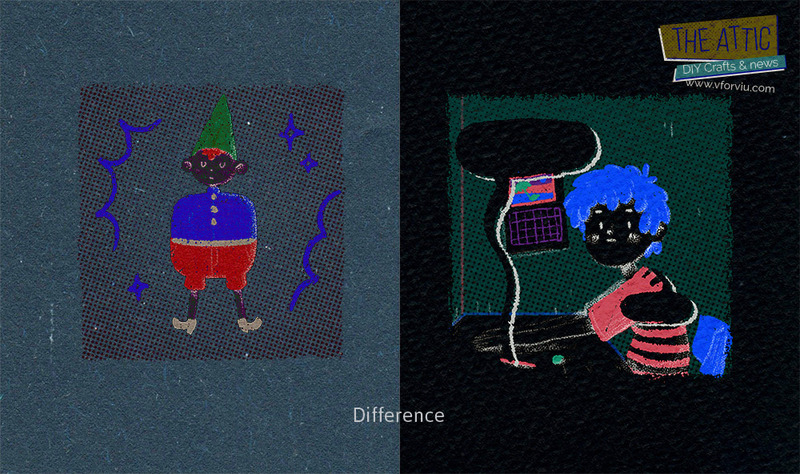 I’ve taken two of my own textures and placed them onto two of my drawings, this way we can see how these two textures work with different blending styles. Original illustration – With no texture applied. Multiply – If the texture is dark, the resulting image will be darker, if it’s bright, only the darker parts of it will show up on the final image. Darken – Only brightest color gets texture, darker colors won’t change. 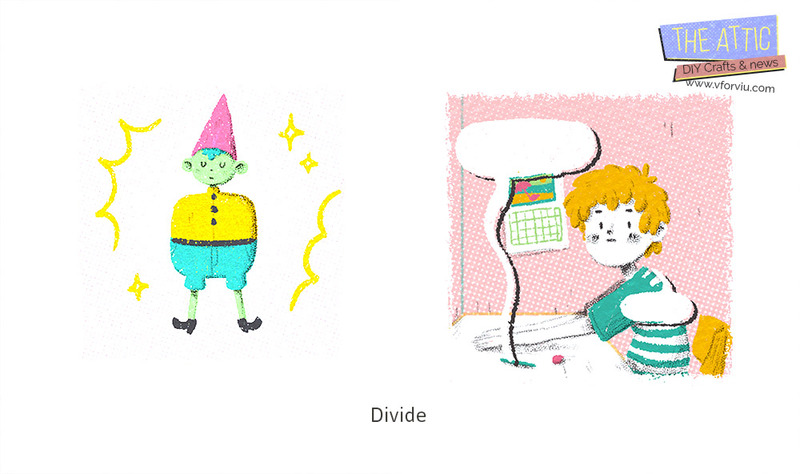 Divide – Brighter image, sometimes looks like it was burned out. 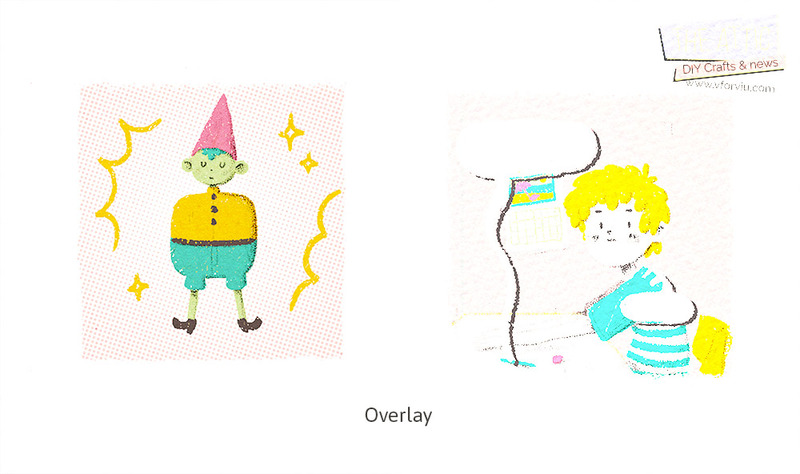 Overlay – Works best with dark textures set to Overlay. Very contrasted image if the texture is bright. Screen – With dark textures result colors look “faded”. With bright textures you may want to tweak opacity labels. Soft light – Has a nice subtle effect with dark textures. When applied to bright textures, the resulting image colors look a bit “faded”. Hue – Takes the tone of the texture and it applies it to the base layer, in our case, the illustration. 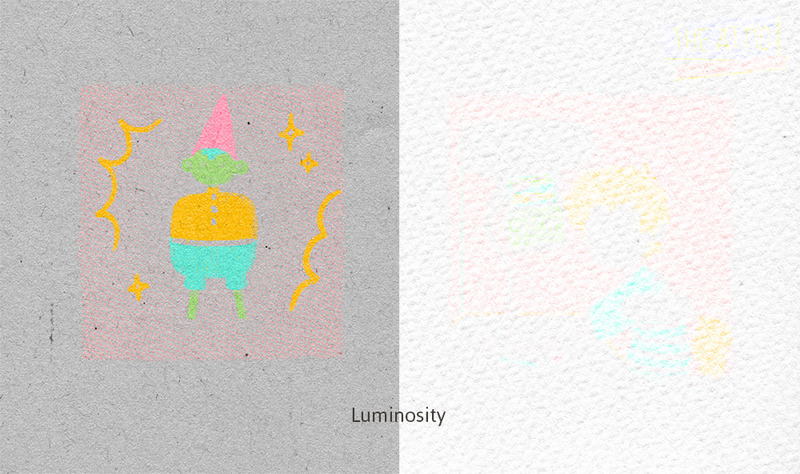 Luminosity – Preserves the hue and chroma of the bottom layer, while adopting the luma of the top layer. Exclusion – Blending with black produces no change, blending with white, inverts the colors. There is no rule to follow when using textures, just test every mode to see which one suits your design best. Tweak opacity levels as well as hue/saturation or level curves. 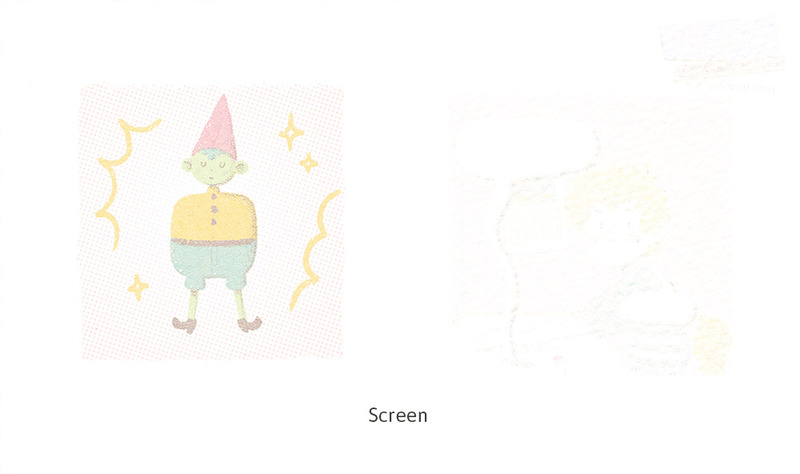 Sometimes an illustration may require more than three layers of textures blended with very low levels of opacity. 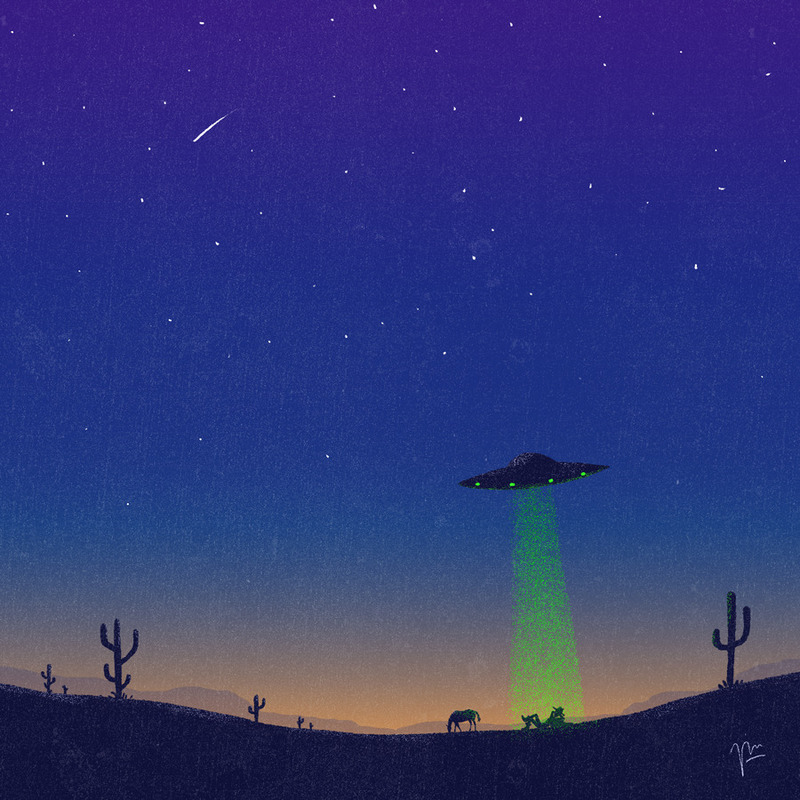 And others, you’re good to go with one single texture with full opacity. It’s just a matter of try/error. There are several places to look for free textures. But here are my favourites. Lost and Taken, which has great high quality textures organized by materials. I usually head up here if I need some sort of paper texture. At Lost and Taken I’ve found some of my favourite ones, such as the tea stained set, or the natural paper set. Graphicburger has always useful resources. 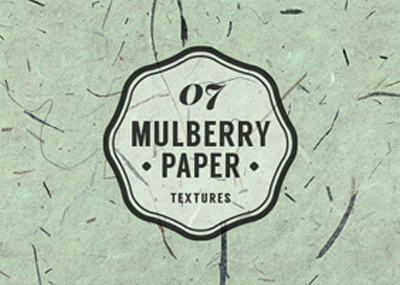 The Natural paper set and the Mulberry Paper set, two sets of beautiful papers. Textures (formerly known as cgtextures) has as well, a huge collection of textures. I go here if I need to find some other materials, such as concrete, rock, wood, or floor textures. 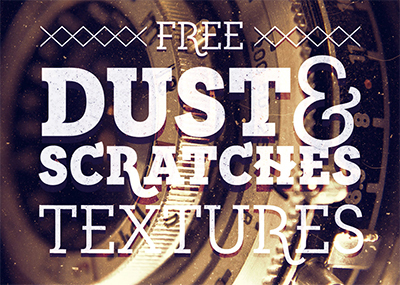 Spoongraphics has a really nice set of subtle grain textures for Photoshop and Illustrator called 5 Dust & Scratches. Retrosupply offers you the RetroStarter Kit an interesting collection of great resources which includes neat textures. All you have to do is sign up to their newsletter. 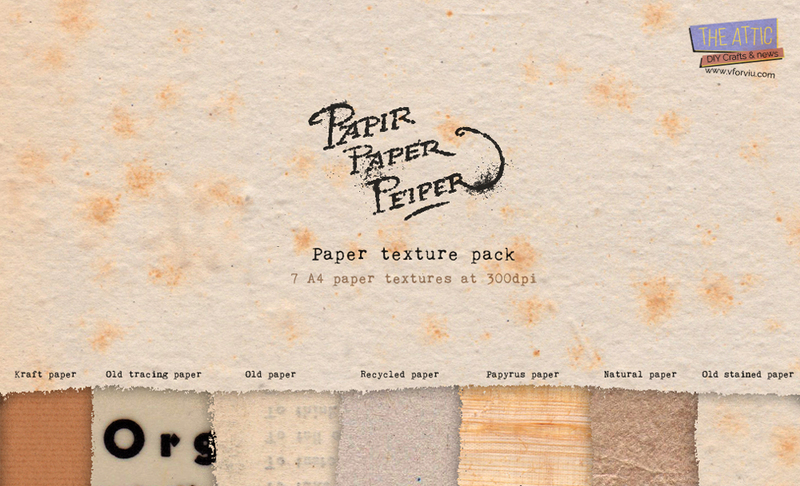 So, to get you started, I’ve made a little pack of paper textures for you to use: The Papir, paper, peiper set of 7 paper textures. 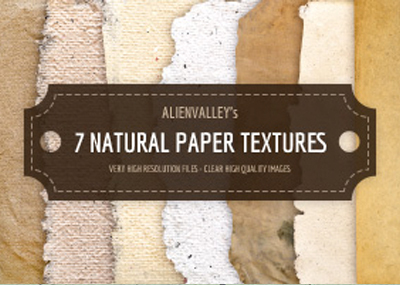 This set includes: Kraft paper, old tracing paper, old paper, recycled paper, papyrus paper, natural paper and old stained paper. All of them are around A4 size and at 300 dpi. You are free to use them in any project, for personal use or commercial use. A link back to this site would be mostly appreciated. If you use them and feel like it, I would really love to see what you use them for! Please, do not post them anywhere else, if you’d like to share them, share the link to the original post, thank you! I'm a children's illustrator and graphic designer from Barcelona. I like music and hiking.